You are cruising down the Las Vegas strip with your friends. The roof is down, and the radio is blaring. Another fun time in your old VW Beetle. All of a sudden your car dies. Your fun day looks like it has just come to an end. Many garages do not have the time or the patience to look at some of the old classic cars of yesteryear. It is too much aggravation for them to diagnose the problem and then try to source the parts for these older classic cars. Las Vegas Mobile Mechanic luckily for you does not have this approach to VW breakdowns. No matter if it is a newer model that requires engine diagnostics to be run to fix the problem or an older classic model, they are all the same to us. On many occasions, you will find that the mechanic who actually turns up, his eyes will sparkle when he sees an old VW in distress. 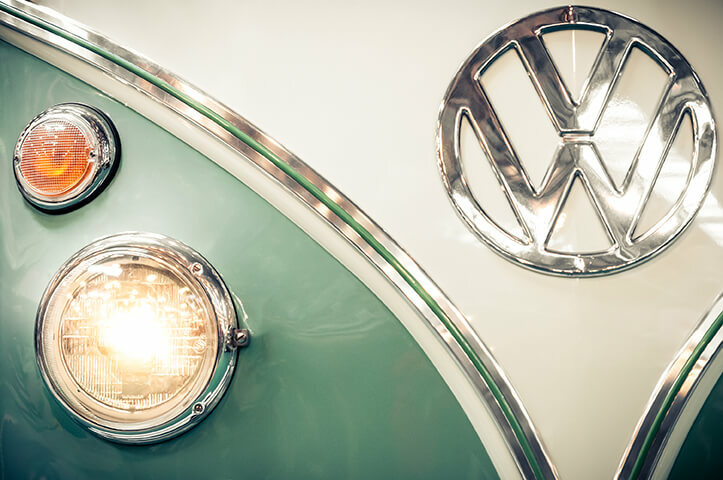 Many of our highly skilled mechanics learned most of their trade from working on their own VW’s when they were younger and moved into the industry. If there were a job purely for a VW mobile mechanic, our grease monkeys would be chomping at the bit to take the positions. Las Vegas Mobile Mechanic loves a challenge, and these old cars certainly offer that. There are no fancy lights to say what the problem is; it is pure skill from the mechanic who knows what the symptoms are and where to look for the problem. 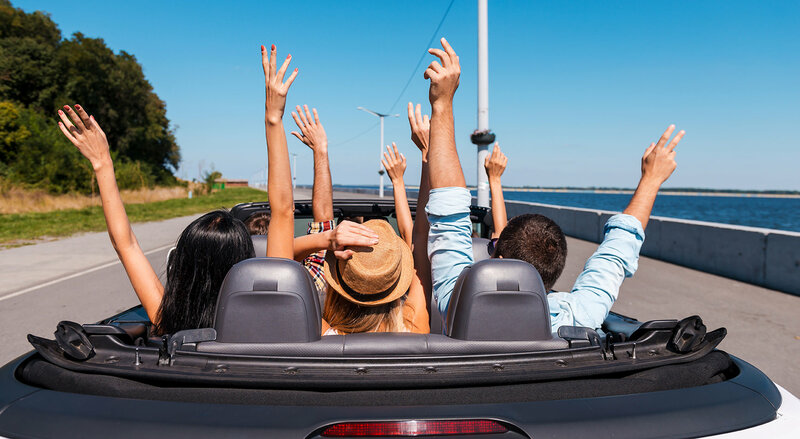 Our friendly and advisable mechanics will have tons of advice on how you can get the best use of your old treasure of a vehicle. Moreover, there is no doubt that when you are due to an annual service, or tune-up, it will be Las Vegas Mobile Mechanic that you will be calling. A VW mobile mechanic who has a pure passion for these cars, regardless of the age or model, will treat your vehicle with the utmost respect. They know what the car means to you, and they understand the love and attention that goes into maintaining them.